Harmony has selected some of the top new home builders in the Houston area to offer attractive floor plans is our masterfully designed community. Each home builder maintains a commitment to high construction standards and energy efficiency, ensuring a quality built home that is certified at the highest levels of the Energy Star Certification program. Learn more about the new home builders in Harmony below. 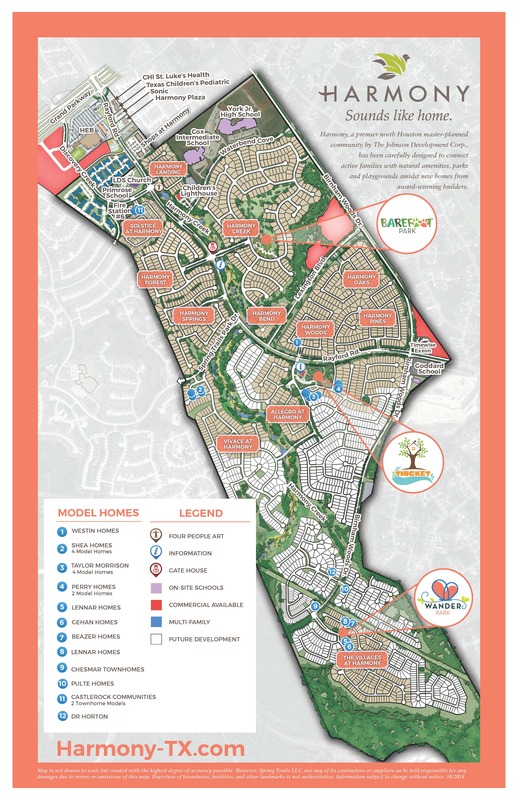 Click here for a map of our community, with Model Homes indicated.